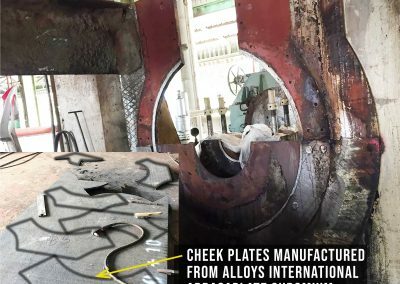 Alloys International provide a full range of wear resistant materials for the sugar industry throughout Australia, including hardface arcing wire and electrodes, hardfaced hammers, AbrasaPlate wear plate, and complete crusher rollers and re-shells. 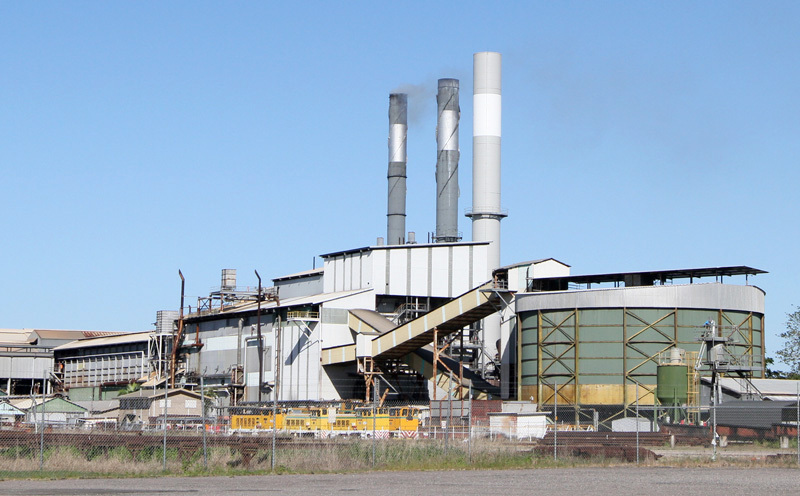 Alloys Staff are located in the heart of Queensland’s sugar industry, and available to visit your mill to offer expert advice on wear prevention. Alloys have been selling complete crusher rolls and re-shells throughout Australia through our exclusive distributorship of S.B. Reshellers. 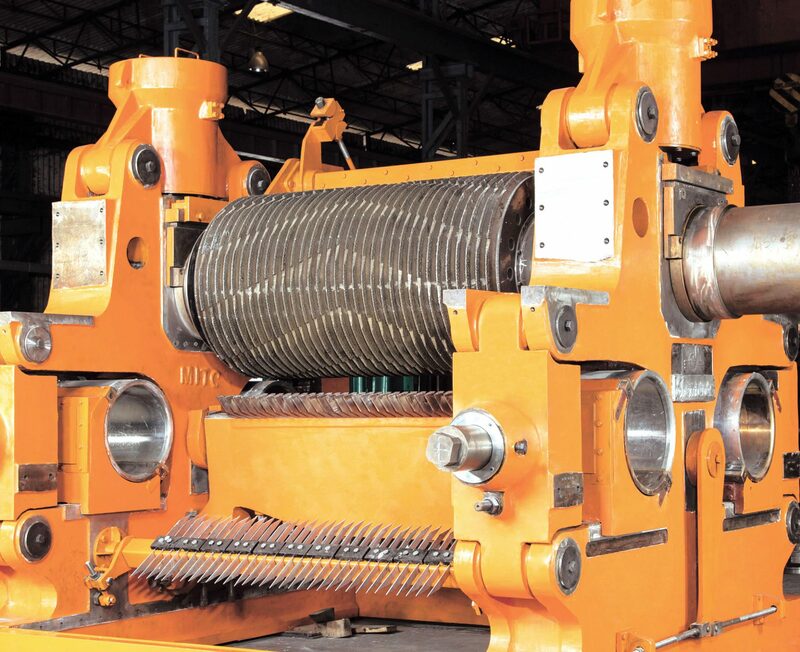 The maintenance and upkeep of crusher rolls are one of the most costly parts of the sugar production process. 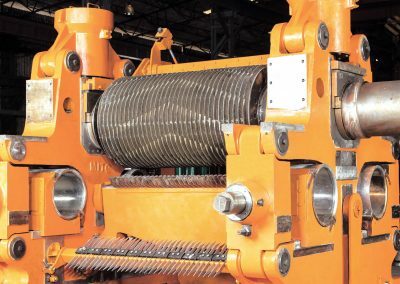 The high quality rollers provided include hardfacing. 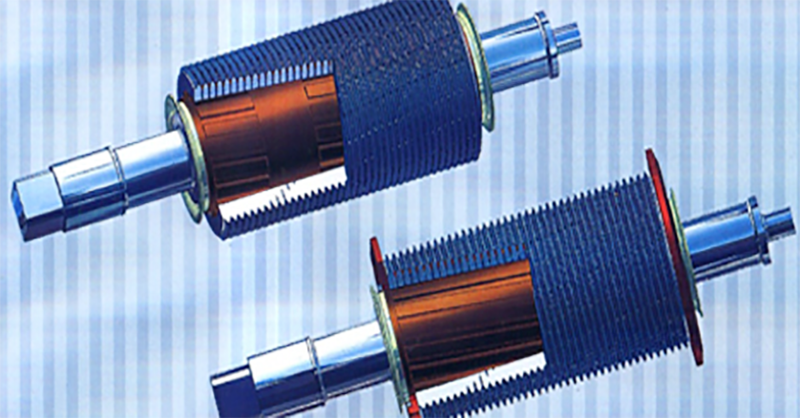 A recent development in roller innovation is the ‘SLEEVE TYPE’ Kamal Internal Bleeding Roller. The roller eliminates flooding and minimises moisture re-absorption. Moisture collection can be up to 15% higher than conventional mill rollers. 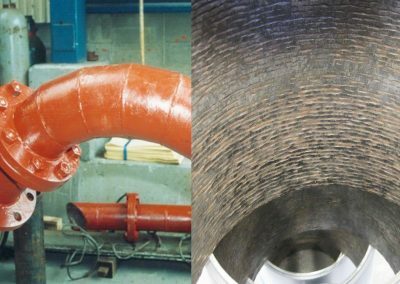 Alloys International also provide wires and application support for Picote™ ‘teardrop’ wear coatings for mill rolls, where rollers coated with this technology often run through one or even two seasons without diameter loss on shells. The application of high quality arcing on mill rolls is critical to preventing wear and improving feed throughout the season. 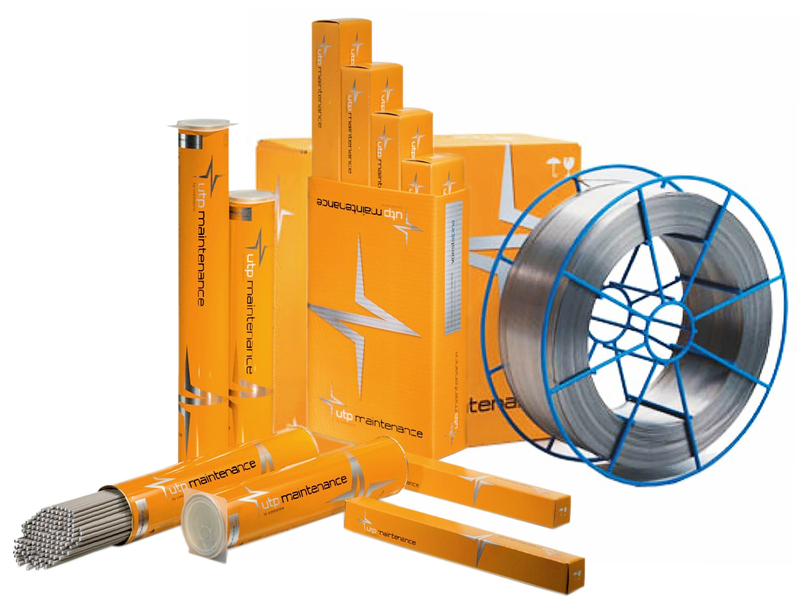 Alloys have the complete range of arcing wire and electrodes available, supplied by Voestalpine Bohler Welding. 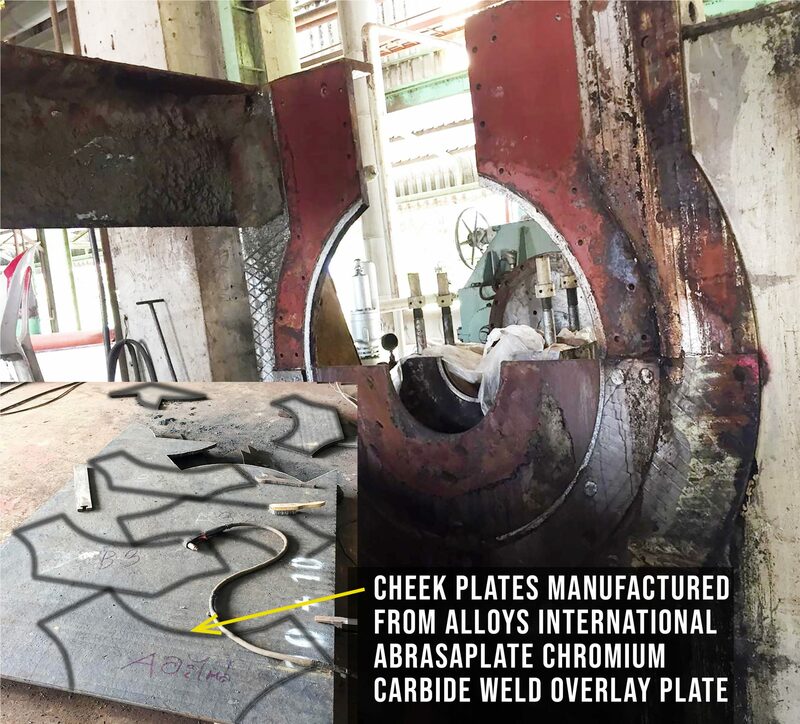 AbrasaPlate® chrome carbide weld overlay wear plate provides outstanding resistance to wear from bagasse. The regular plate is the smoothest conventional welded wear plate available in the Australian market. 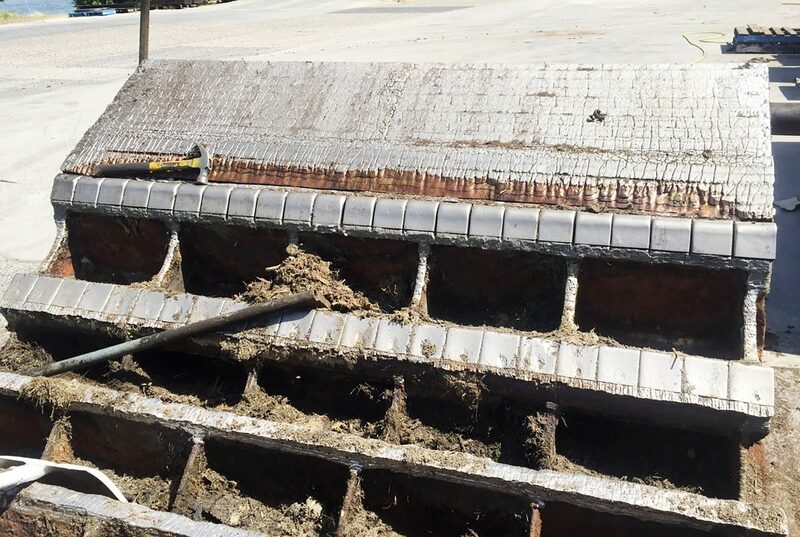 We also have a crack-free version which is completely flat, to prevent hangup of cush in the crushing process. AbrasaPlate can be supplied cut to size, or in full sheet form. Thickness varies from 6mm to 30mm. AbrasaPlate is also available in pipe-form as AbrasaPipe. 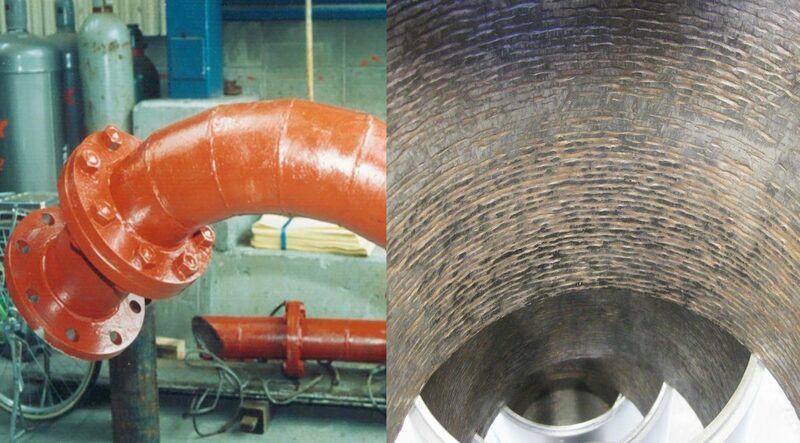 The pipe as small as 3” diameter can have >6mm of internal hardfacing to reduce wear in pipes. 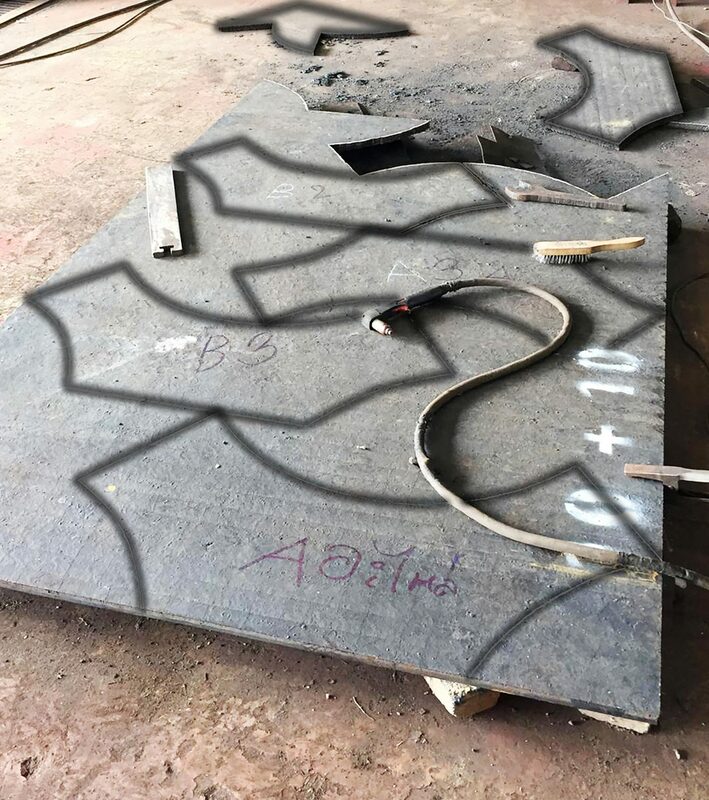 Alloys International AbrasaPlate can be supplied as stock sheets or cut and/or fabricated to your drawings. 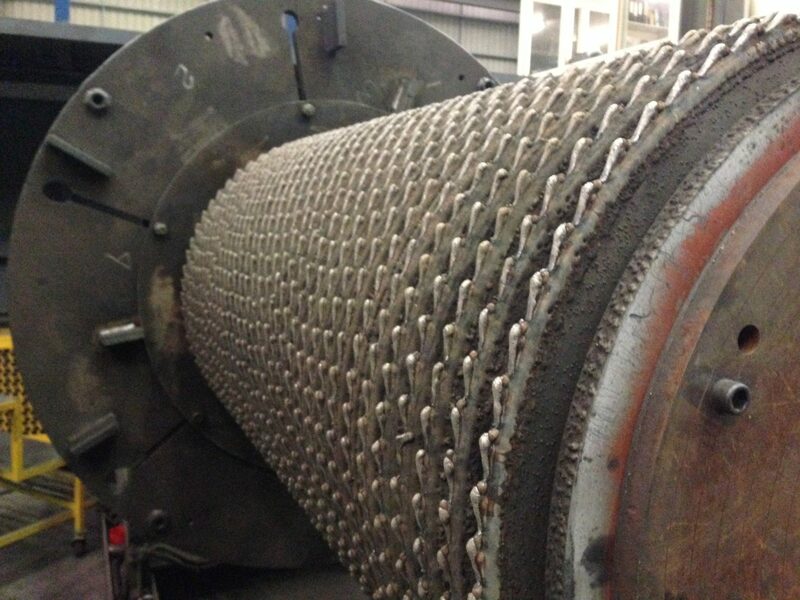 Applications include: Cheek plates, chute liners, trash plates, shredder side plates & shredder liner plates. 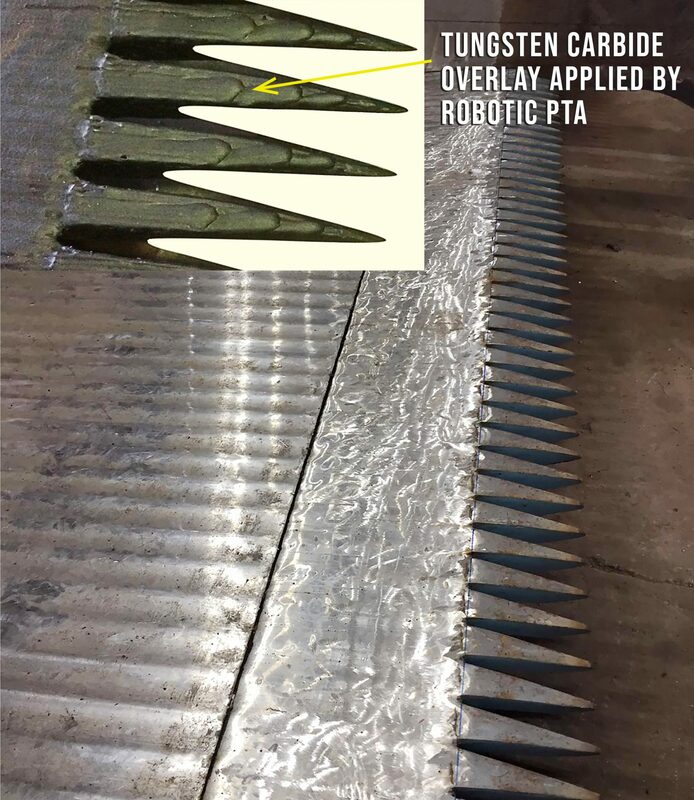 Top and bottom pressure feed plates with the front section clad with tungsten carbide extending the life beyond one season with the potential of two seasons without being touched. 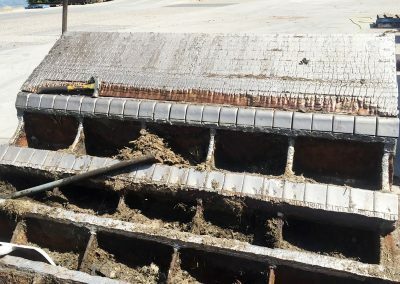 Trash plates, mill cheek plates & Shredder infeed chute wear liners in opertation for more than 1.1M tonnes. 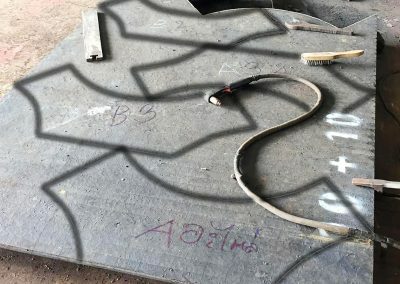 Alloys supply general hardfacing wires, electrodes to prevent abrasion. 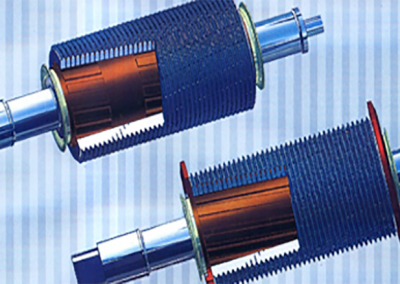 Applications such as hardfacing on trash plates, cheek plates, shredder wear parts etc. greatly improves wear life and mill performance. 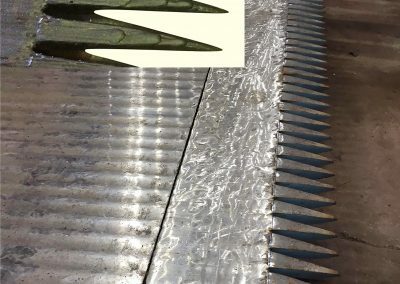 AI-1543 complex carbide for when you need that extra abrasion resistance. AI-1558 includes titanium carbide for high impact application. AI-1568 is general purpose chrome carbide flux cored open are wire for hardfacing in high abrasion applications. AI-1779C is a tungsten carbide hardfacing wire for extreme abrasion resistance.